The Independence day of Bangladesh is observed on the 26th March every year and is observed as a national holiday. 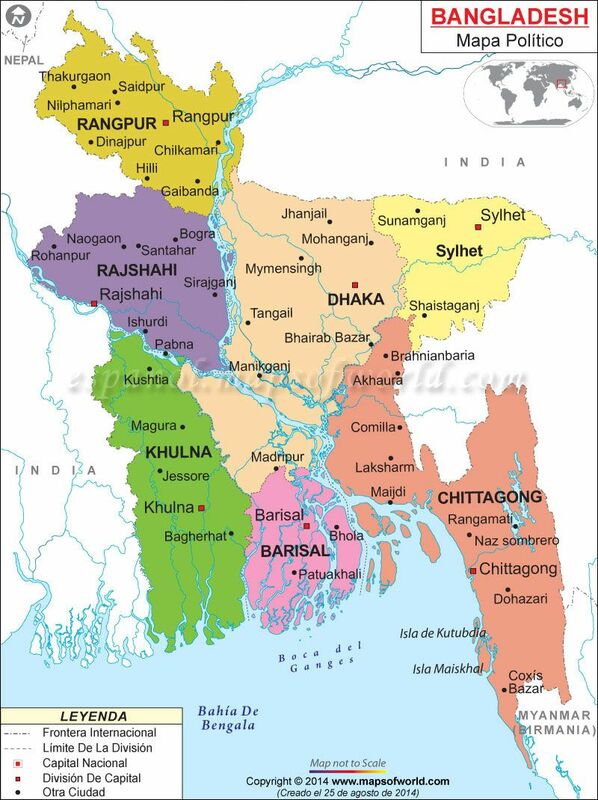 Bangladesh was declared independent on 26th March 1971 after a nine-month civil war against the Pakistani Army. Awami League was the main political voice of the people of the Bengali population and played an important role in the freedom struggle. Sheikh Mujibur Rahman of the Awami League, who is known as the Father of the Nation, swore in as the first President of the country. Bangladesh was recognized as an independent state on 16th December 1971, the day on which Pakistani forces surrendered to the Allied forces of India-Bangladesh. Current constitution was adopted on 4th November, 1972. In 1947, after the departure of the British Empire, the region of Bengal was divided along religious lines. As a result, the western part went to newly created Indian state while the Eastern region joined the Pakistan province and was later renamed East Pakistan. In 1952, the Bengali Language Movement became the first sign of resistance between the two regions of Pakistan following economic and cultural issues. During this period, Awami League appeared as the sole political voice of the Bengali-speaking community and later in 1960s, demanded autonomy. A massive cyclone in 1970 caused huge devastation in the region where half a million people were killed, without any response from the government. There was anger amongst the people which was further intensified when Awami League won the Parliamentary elections and was hindered from taking office. Later on, a sustained military assault was conducted on East Pakistan and Mujibur Rehman declared the independence of Bangladesh on 26th March 1971. Songs: There are several musical traditions that exists in the country, which are mainly lyrics based with minimal combination of instruments. These are Gombhira, Bhawaiya, and Bhatiali with variations in regions. All the folk songs are characterized by modest musical structure and words. Performance of folk singers on the stage was the major entertainment aspect before the advent of the radio. Nazrul Geeti or Nazrul Sangeet are popular songs written by national poet Kazi Nazrul Islam, who was also an active revolutionary in the independence movement. Today, Bangladeshi rock and fusion songs are very popular amongst the youth. National Anthem is written by Rabindranath Tagore called Amar Shonar Bangla meaning My Golden Bengal. Celebration- The occasion is associated with parades, speeches by political leaders, concerts, fairs, ceremonies, activities in schools and colleges and other private events celebrating the traditions of the country. TV and radio are flooded with patriotic songs and special programs in the honor of the day. Normally, a 31-gun salute is held in the morning and the streets are adorned with national flags. Besides these, political parties mark the day in an apt manner by paying homage at Jatiyo Smriti Soudho, the national memorial situated in Dhaka. The country's highest state award, the Independence Awardis bestowed upon Bangladeshi citizens or organizations on the eve of the Independence Day by the government, for exemplary performance in various fields such as education, literature, journalism, public service, science/technology etc. Customs- Bangladesh's long history reflects customs and traditions encompassing both old and new elements. The Literature of Bengal boasts of rich heritage where people like Rabindranath Tagore, Ishwar Chandra Vidyasagar and Kazi Nazrul Islam took it to the next level. The cuisine is closely related to North-East India . With emphasis on rice, Biryani is a favorite dish in Bangladesh while the sweetmeats like Roshogolla and Roshomalai are hot favorites not only in Bangladesh, but also in the Indian subcontinent. Saree is the most popular dress worn by women, while all the major Hindu and Muslims festivals are celebrated with fervor. Facts: The Government is a Unitary Parliamentary Republic and Jatiyo Sangshad forms the Legislature of the country. Bengali is the official language of the country but English is used frequently besides some other indigenous languages. Islam is the major religion of the country, as Muslims form about 90% of the population. The economy is heavily dependent on agriculture and the manufacturing of textiles.